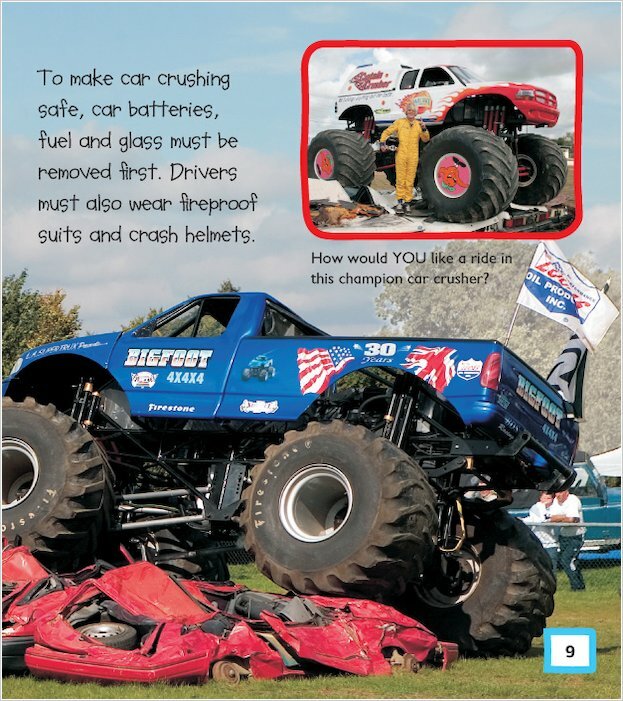 Mighty excitement for budding mechanics and drivers! 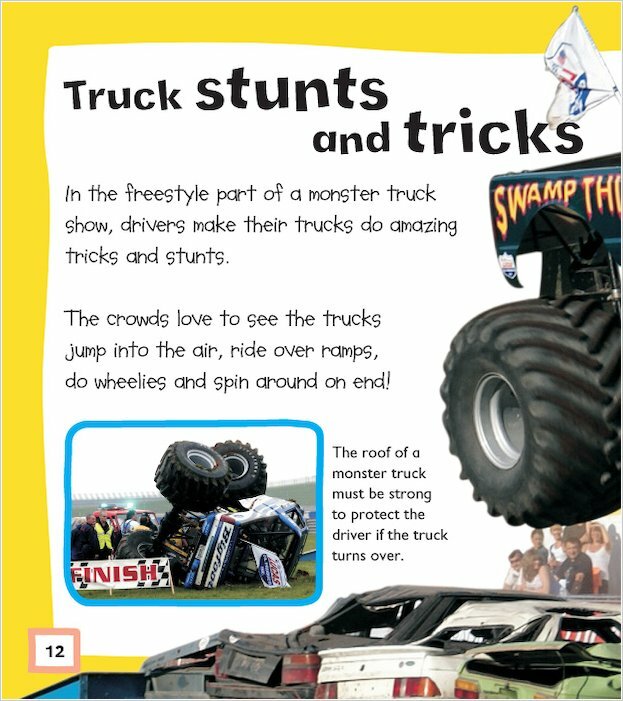 These punchy first fact books introduce the different vehicles of the road. Cars carry us from place to place. Chunky tractors help farmers to sow crops. 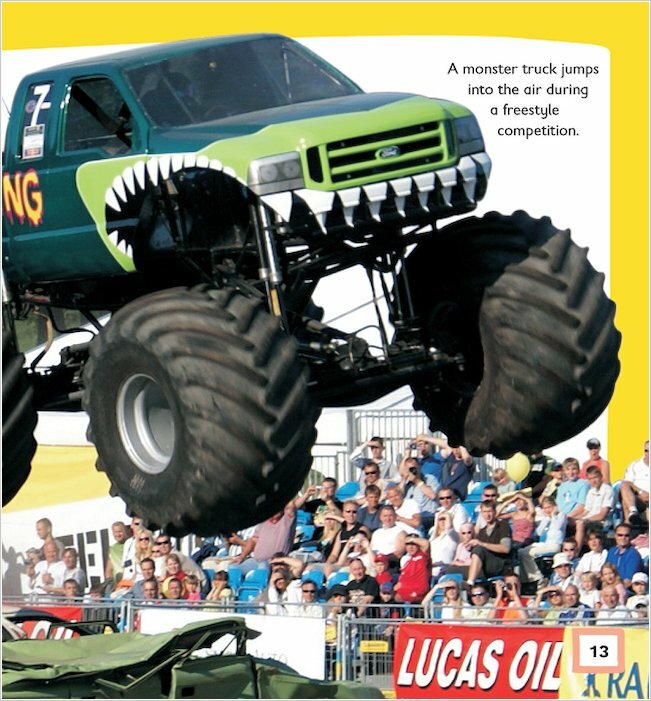 Bikes gobble up the road with mega engine power, while monster trucks are simply the beasts of the track! 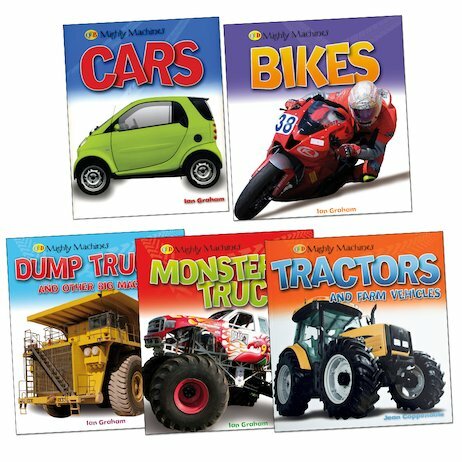 Discover all kinds of thrilling vehicles in a first learning series packed with simple facts and big, bold photos. 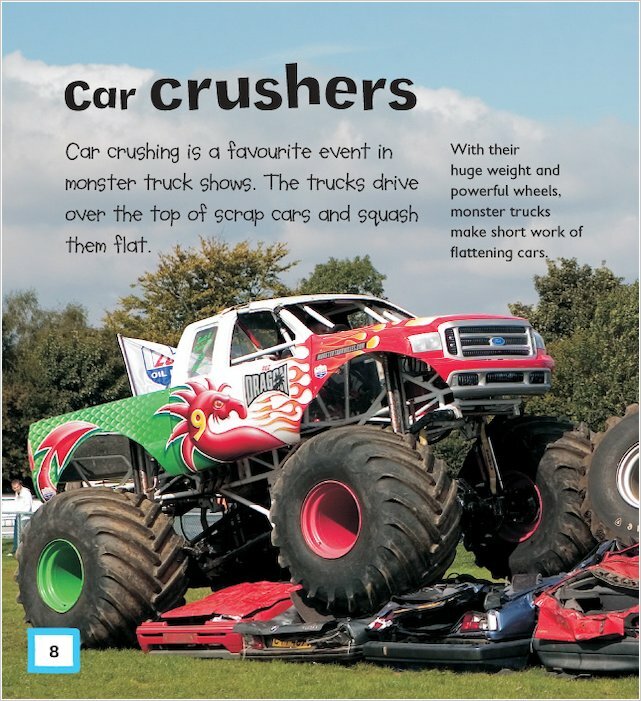 Machines are mighty good fun!